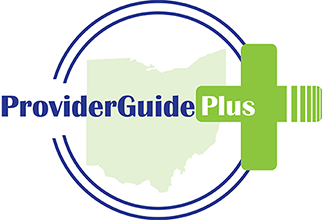 Tell us what you think about Provider Guide Plus! Helps people on the SELF waiver learn how to talk with others and to deal better with behaviors so the person may be more included in their community. So Sorry. We have no results to show you. Please try another search.